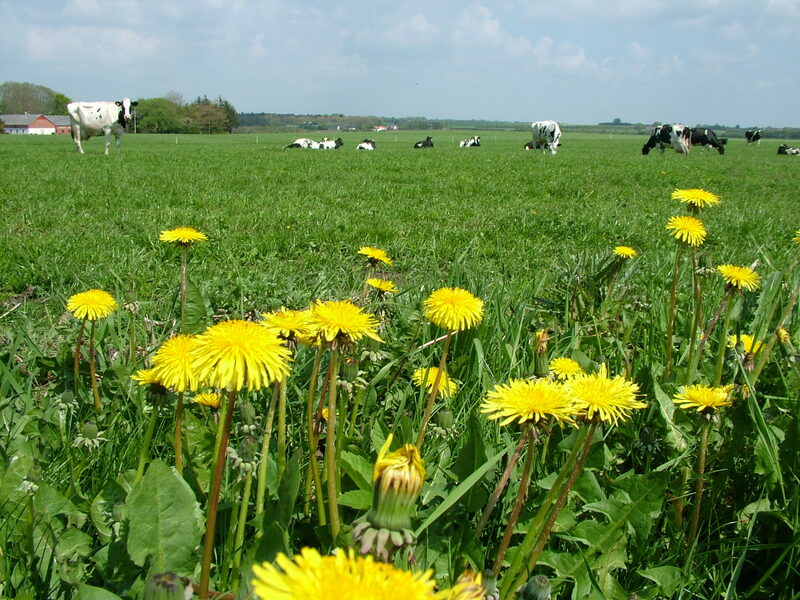 Low-input dairy systems typically seek to maximize the use of homegrown forages, especially pasture, and to reduce the input of supplementary concentrates. 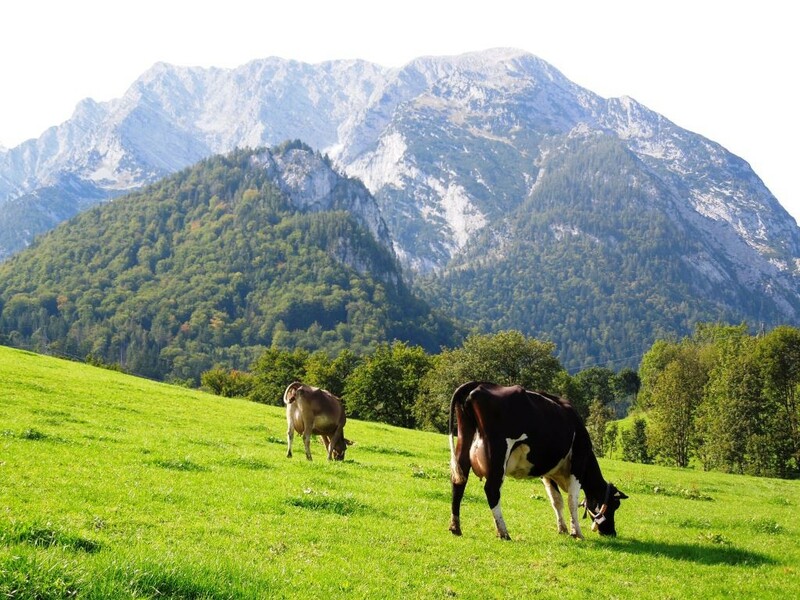 As far as the organic dairy farmers are concerned, they are even by legislation required to have a high use of grazing pasturage and a restricted use of concentrates. 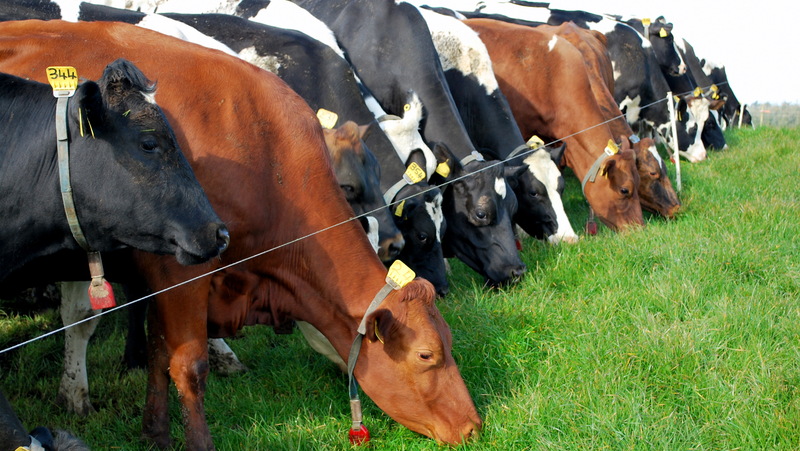 Consequently, there is a need for breeding programs that focus not only on milk yield but explicitely address the requirements of low input and organic dairy system. 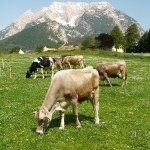 Modern dairy genotypes are not necessarily ideal for the low-input and organic dairy systems. 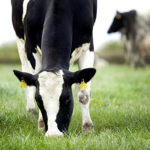 They are bred to have a potential for high yield and efficient milk production, but they have been selected under high-concentrate input conditions. The Holstein-Friesian breed which is today dominant in many parts of the world, may serve as the most obvious example for this dilemma. 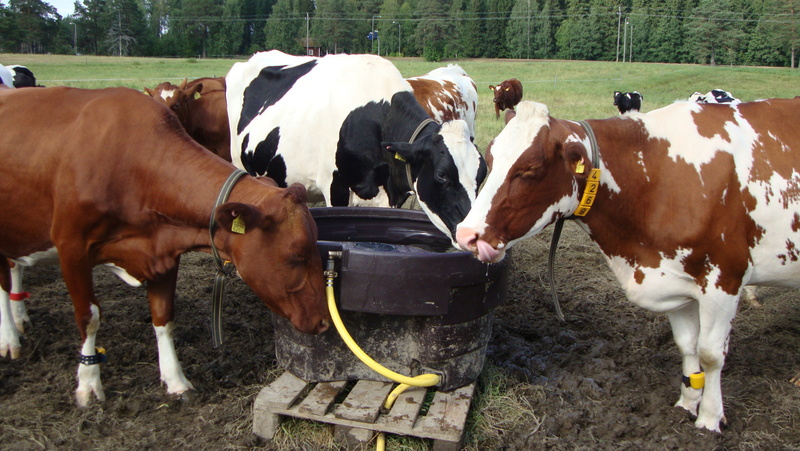 The high yield of the HF-cows has been reached on expense of e.g. high fertility, health and longevity. 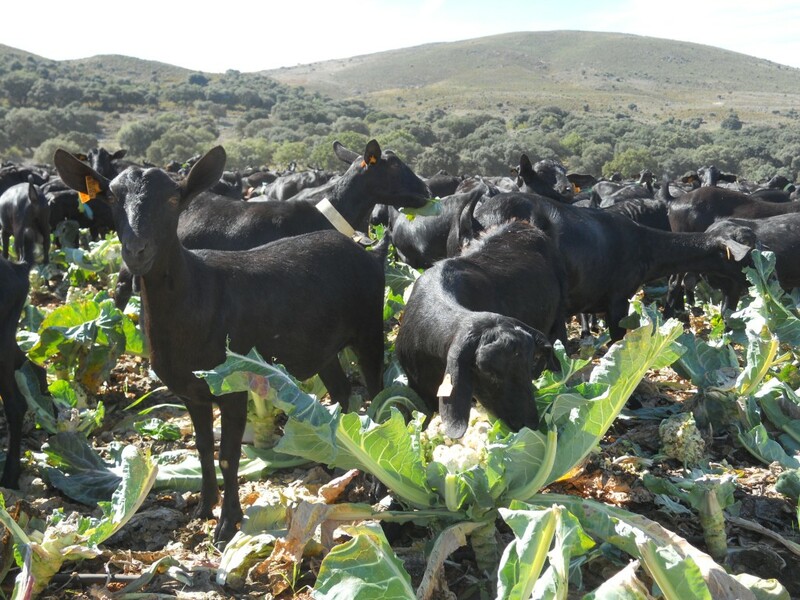 Farmers, breeding companies and researchers interested in low-input and organic farming have therefore adopted a number of alternative strategies to overcome these limitations of the conventional genotypes. Selection for robustness and lifetime performance. What did the SOLID researchers do? 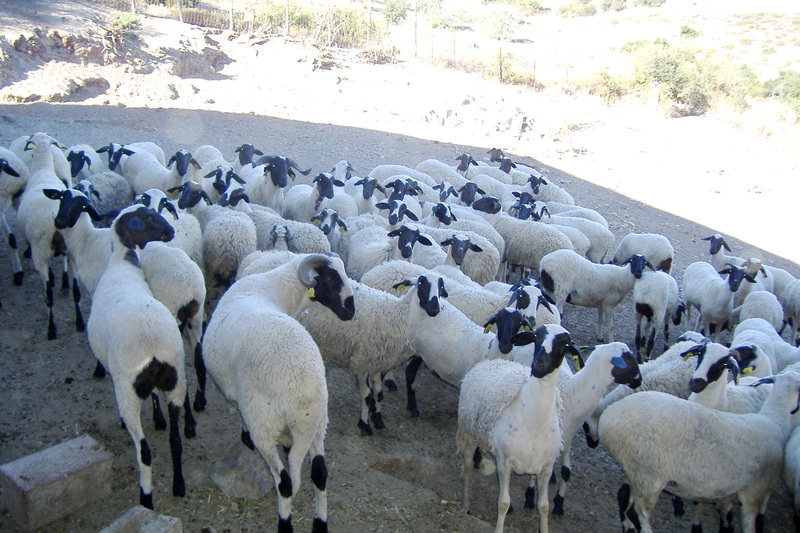 In the SOLID project scientists have compared the performance of a number of breeds commonly used in Austria, Northern Ireland and Finland with breeds/genotypes which were seen as being “better adapted” to the local systems. 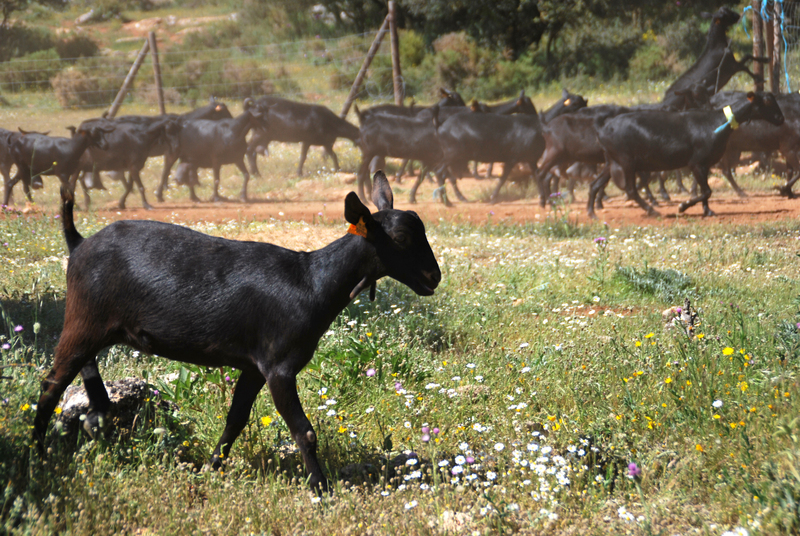 The studies proved no clear overall advantages for the alternative breeds examined in the trials. Nevertheless, some “adapted breeds” proved to have better fertility and health, and they showed differences in their metabolic response to a reduced concentrate input. 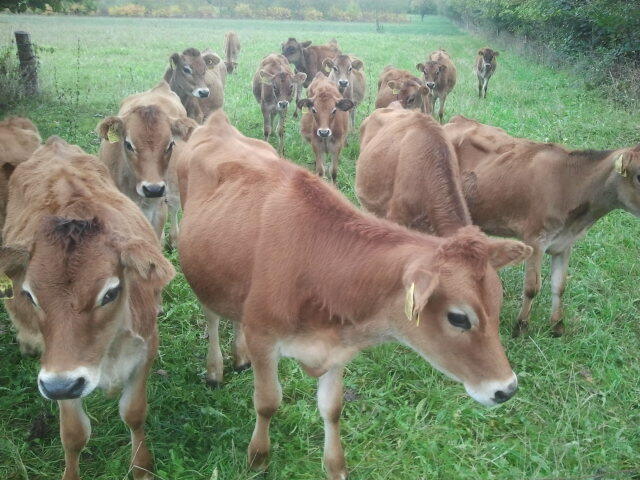 There is still reason to believe that it is possible to select breeds which are better fit for low-input and organic dairy systems than the conventional breeds. 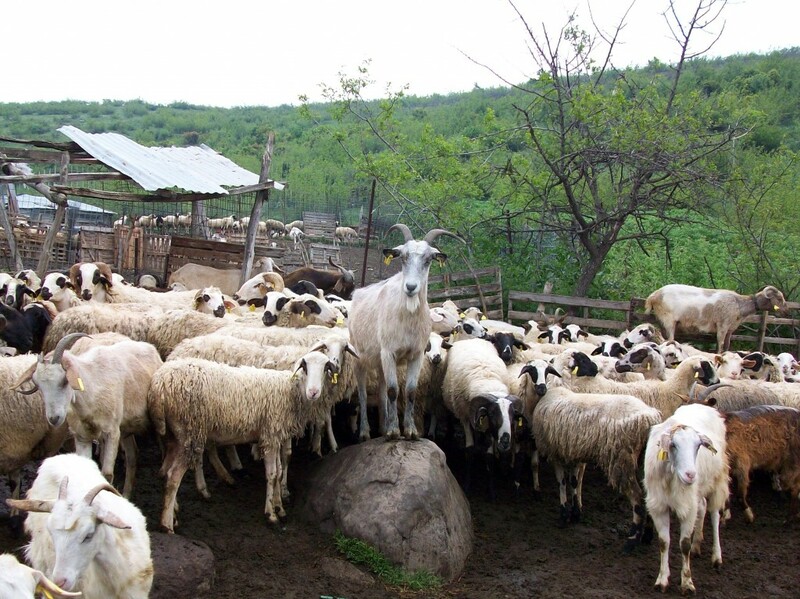 Eventhough, the “adapted” breeds examined in SOLID do not necessarily show clear and substantial advantages over conventional breeds, the alternative breeds had specific strengths which may offer particular advantages in certain environments. 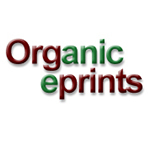 Consequently, the principles involved in their development should be further developed within their breeding programmes. 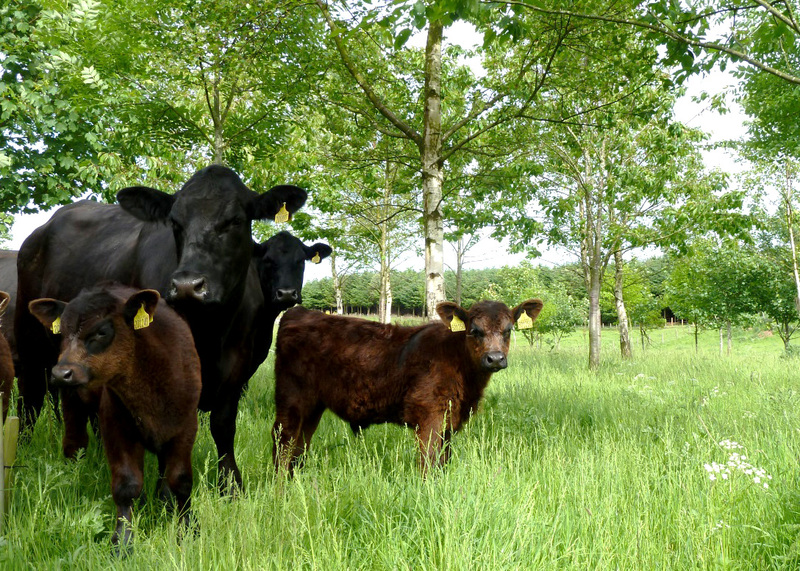 The large variability in the genetic merit of breeding animals allows for the selection of animals which are suitable for individual herds or farms. So, a good understanding of the exisiting strengths and weaknesses of a herd is the first step in defining the traits which need to be improved, and for the choice of the most suitable sire. 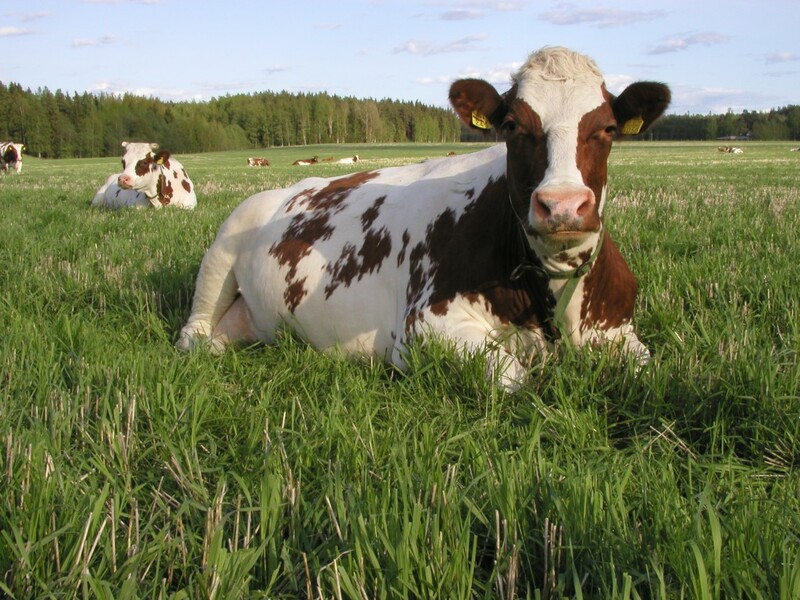 Crossbreeding is frequently suggested as providing a rapid solution to the problems of declining fertility and health in dairy cows. 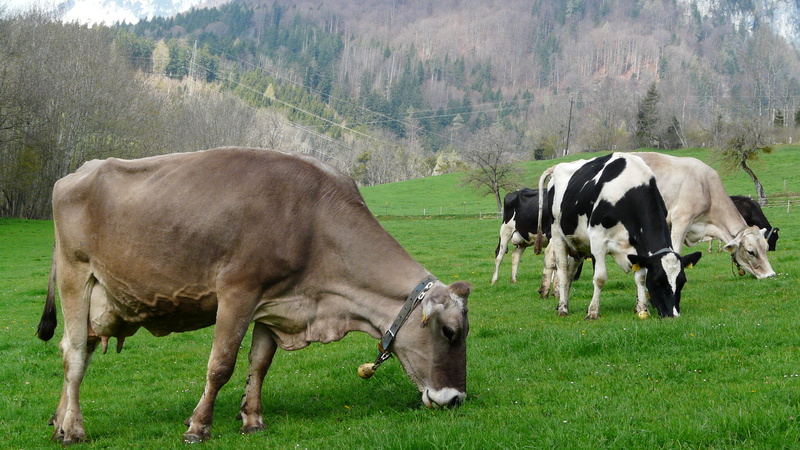 New Zealand´s dairy industry is often referred to as proof that crossbreeding is particularly appropriate for low input or organic dairy production systems. 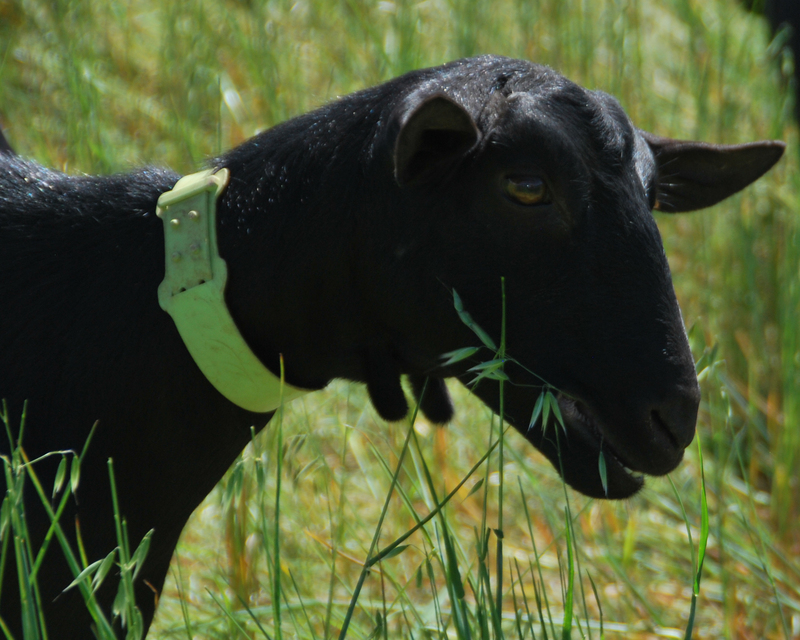 Despite the potential benefits, the decision to adopt crossbreeding needs to be made with caution. 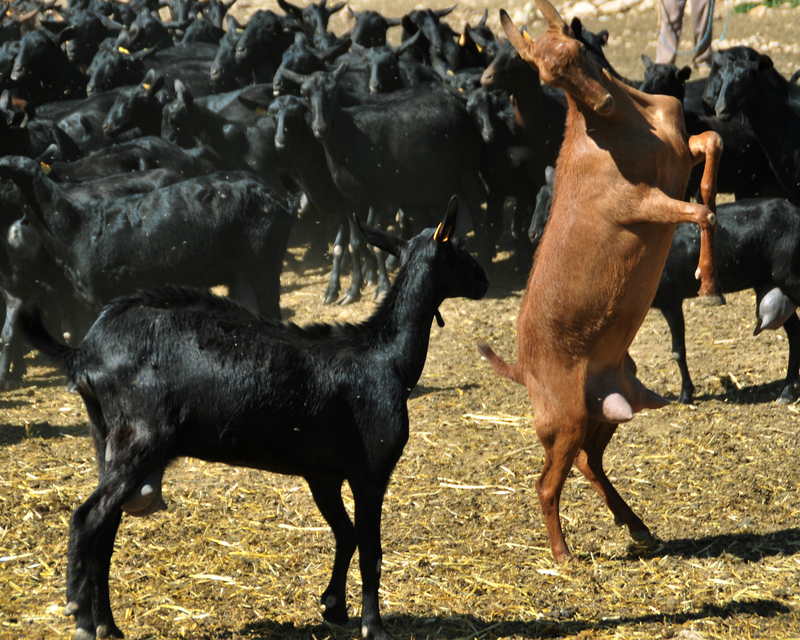 While crossbreeding provides an alternative to selection within one breed, it requires strategic planning and should not be seen as a “quick fix” for management related problems. Crossbreeding will not solve problems caused by poor management or poor nutrition, and must not be seen as an alternative to improve poor management.